It's a wonderful life near bike paths and the Katy Rail. Easy access to I-370. Walk to fun events in New Town. 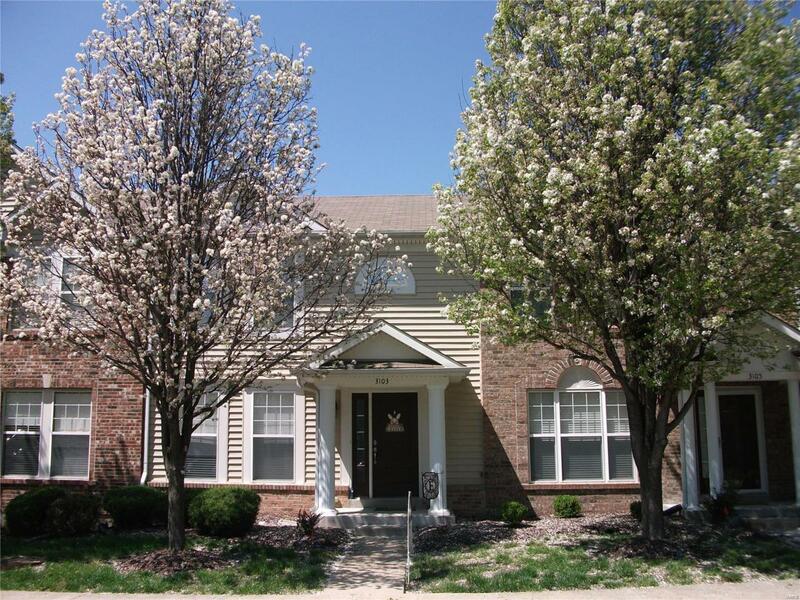 Beautiful 2 bedroom, 1.5 bath townhome offers 1200+ sq. ft. of living space with an open floor plan. Maintenance free living with beautiful brick /vinyl/exterior and enclosed soffits/fascia. 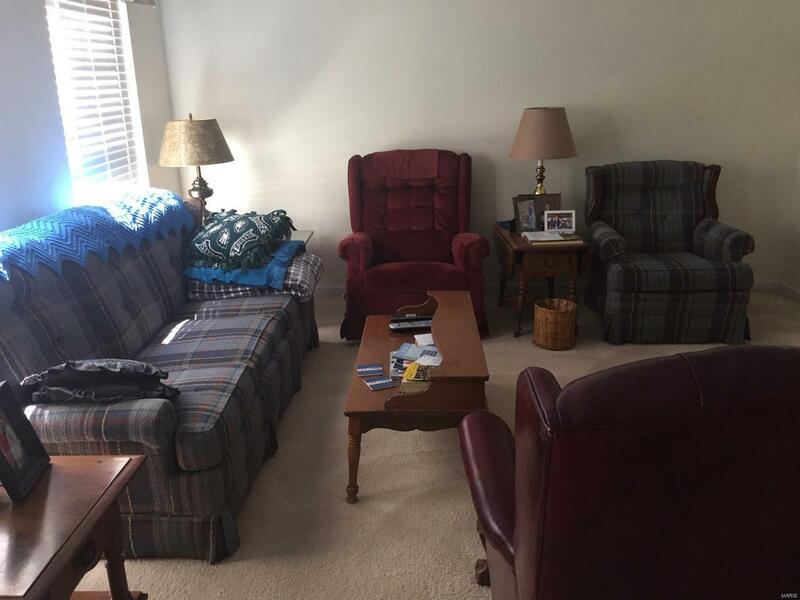 Tilt-in windows, ample closet space, living room has near floor to ceiling double windows. 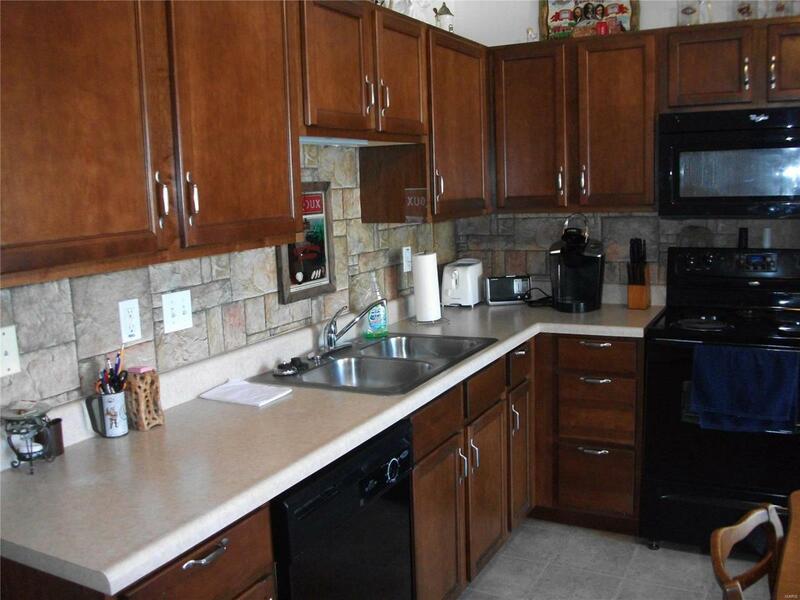 Eat-in kitchen features double sink, large pantry with washer and dryer, ample cabinetry and counter space, all appliances stay, sliding door to patio. Upper level loft area perfect for office/reading nook. Master bedroom features a lighted ceiling fan, walk-in closet, a sitting bench. Spacious secondary bedroom offers a walk-in closet, full bath shower with tub. One car garage.